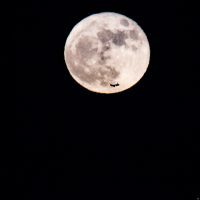 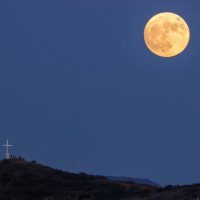 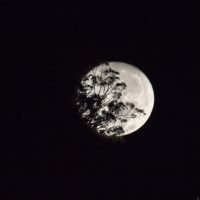 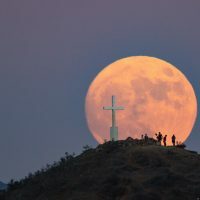 SANTA MONICA, Calif. — This year’s “Super Moon” made a stunning presentation in the evening skies above the Santa Monica Mountains and provided the perfect vantage point to watch this celestial event from. 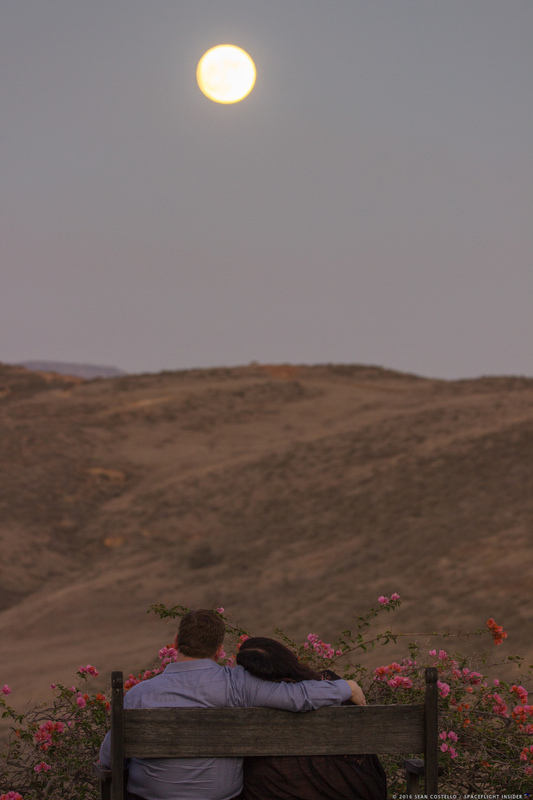 Although not about space flight, it is about a very promising celestial destination. 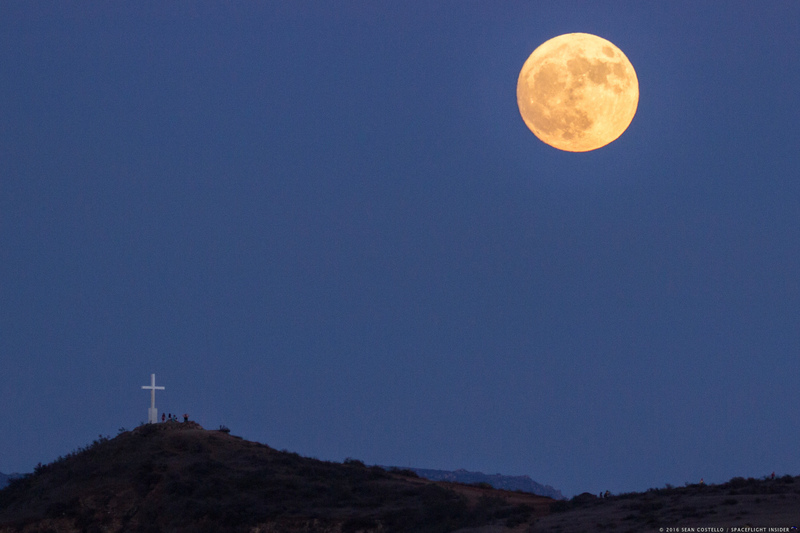 “Supermoon” was given its name in 1979 by astrologer Richard Nolle. 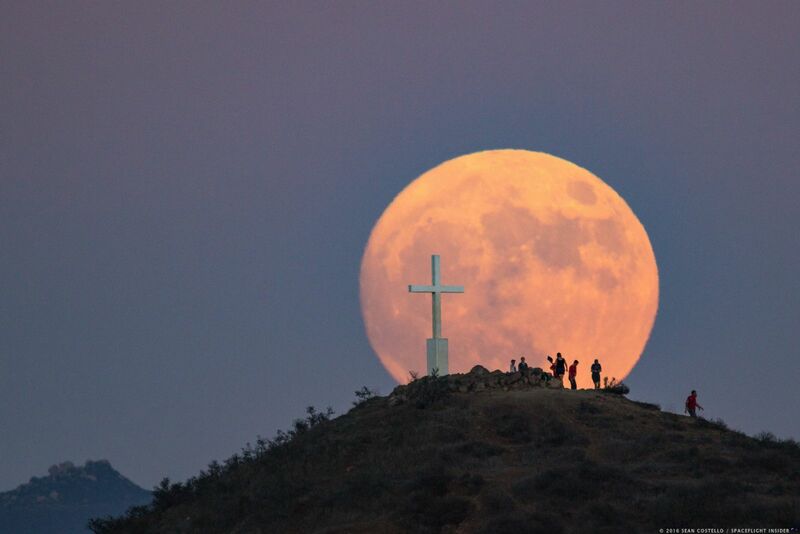 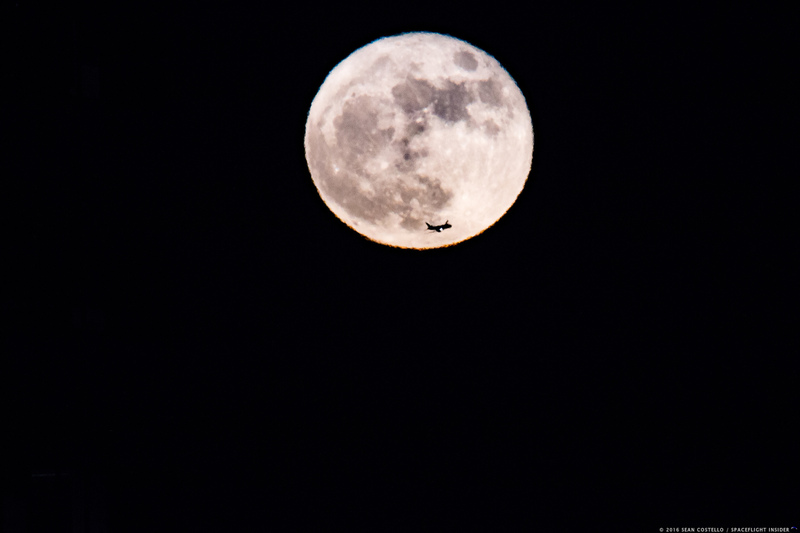 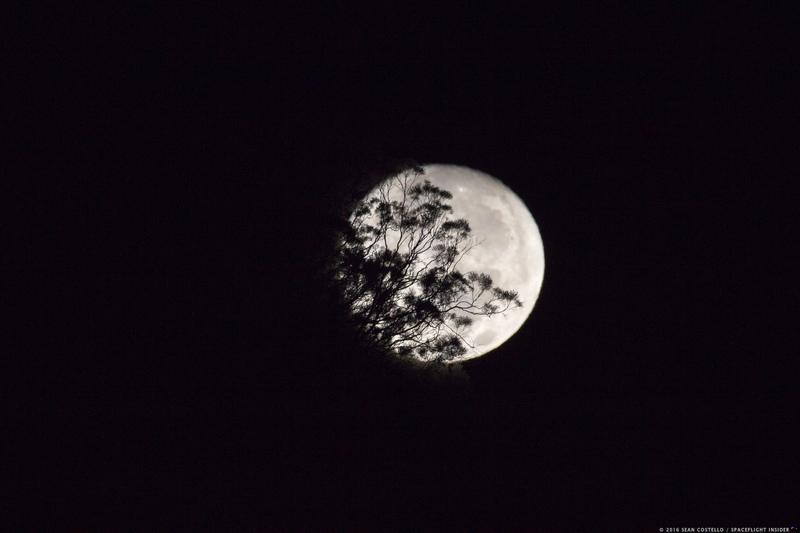 A supermoon occurs when the Moon is either at or near its closest approach (perigee) to Earth.